No matter how small the numbers might be, the UAE stands at over 90 per cent e-commerce user penetration as compared to 28 per cent in India. The emergence of Souq and noon has spelt the future of shopping in the Middle East. Let us now understand how online marketplaces drive business. They use digital marketing as a mainstay for both customer acquisition and generating repeat transactions. There is advanced analytics and customer segmentation to generate market intelligence for targeted campaigns. There are goals that the company needs to achieve in customer acquisition cost and return on investment (RoI) for remarketing/retargeting campaigns, with margins and discount benchmarks to achieve the above. Companies then create exhaustive multichannel and cross device performance marketing strategies and monitor the same in real-time to ensure they are ahead of the target. Because of the internet penetration in the region, it is easy for them to build an online audience, win loyalty and drive greater business every month. Scalability and profitability — both are taken care of with ease. What does that mean for retailers? 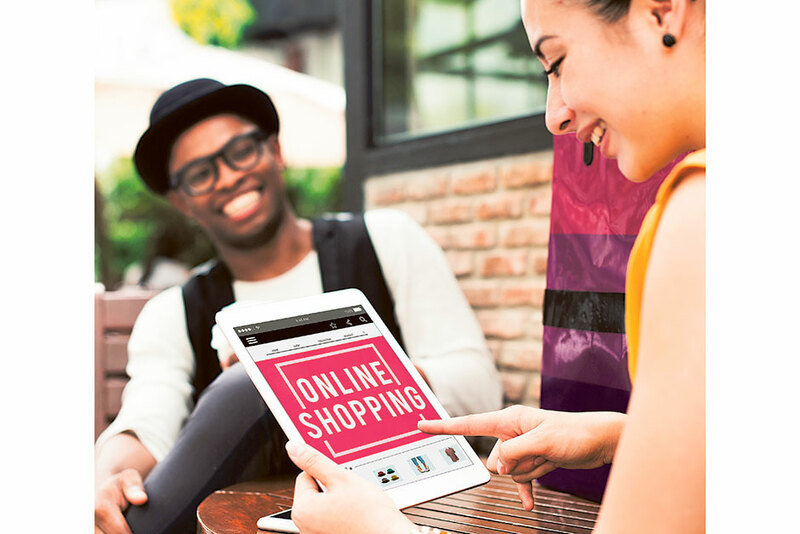 This means that all retailers who aim to sell online need to invest in digital. One will not expect every retailer to match the marketing budgets of Souq and noon, but at least invest enough to reach out to the target audience and ensure the USPs stand out. Would they then be able to eat away loyal customer business from marketplaces? No. But they would have a healthy share of their online business and also gain new customers as an add-on, through lesser customer acquisition cost than offline marketing. And by access to audiences otherwise not accessible to them through brick-and-mortar or localised marketing. How much does one need to invest in digital? Let us look at the various models of digital marketing, which go through a maturity curve at most companies. Firstly, there are the basics. Then we have channel and broad-based marketing. The third stage comprises of performance marketing. E-commerce companies have taken performance marketing one notch above, using integrated marketing intelligence as the backbone of performance marketing. We can see the Middle East is mostly at a second stage of the digital marketing maturity funnel. Most companies are already at a basic stage of exposure to digital marketing — almost everyone would agree they need search engine optimisation (SEO), create social media pages, try to get more engaging posts on the page to garner more followers. They would also run some Google or display ads for their target geography. Some organisations have figured out different digital marketing channels that typically work for their industry. They would be live on multiple channels with defined spends. There is still a major play of media buy and inventory-based ad networks, organic marketing, and brand marketing. There is still lack of proactive tracking of RoI on money spent, and optimisation on a real-time basis looking at ad performance. Those at advanced stages of online marketing have moved to performance marketing. In such cases, companies or agencies would have moved from static to dynamic content, advanced paid marketing strategies, real-time optimisation of campaigns and no carpet bombing of ads. They would use custom audience or customer match and get lookalike audiences. Customer relationship management would be much more segmented and personalised. Yet, in terms of online marketing, the percentage spends on digital marketing is less in the UAE. But when we look at the quality of marketing or the effectiveness, it is understandable why companies shy away from investing more. When the directly attributable revenue from the spends is not clear, or when companies do not get a clear view of how the marketing spends are performing, it becomes difficult to blindly spend money. Local companies need to employ the right tools or performance marketing agencies to help them get more value from their digital marketing spends. So, the next time an agency charges you 5 per cent for media buy, while a performance marketing agency charges you 10 per cent for ad management, you know why it is different. It is absolutely no rocket science to buy an ad display inventory, place your ad there for a certain duration and let it run. The challenge comes when your ad dynamically appears in a multitude of portals which an agency micro-manages for you, looks at performance of every click and adjusts budget or placements accordingly. That is what performance marketing does. Soumajit Bhowmik is Director of e-commerce and Performance Marketing at Capillary Technologies.